Sleep is essential for human survival. 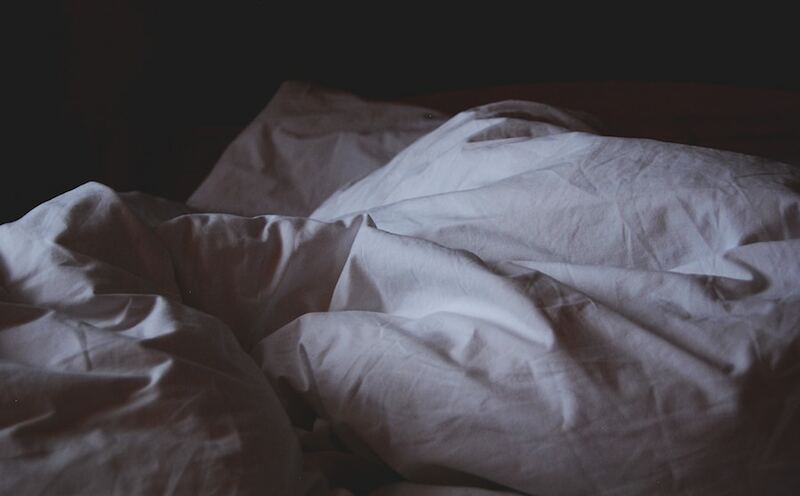 A proper night's sleep not only helps us look and feel our best, but it also staves off or prevents such conditions as cognitive problems, depression, weight gain caused by a slow metabolism, and even heart disease and diabetes. How do I get to sleep at night? This question has perplexed sleepers, both young and old, for ages, with no clear answers or solutions. Every person is different, therefore, every person requires a unique night-time habit to fall asleep. Some may have no trouble nodding off immediately upon hitting the bed. Others may need to engage in a nightly routine that involves meditation, counting, or similar practices on a set schedule. As a kid, did you often keep a diary? Our diaries were a way of expressing our innermost desires, understanding our feelings, and making sense of our day to day to lives. Years later, we look back on those entries and wonder what we were thinking, but at the time, they served a genuine purpose -- to help, to inspire, and even to educate. Some people remember them in vivid detail, others in bursts throughout the next day, and some not at all. Regardless how you experience your dreams, they are a normal and natural part of life, the sleep cycle, and our circadian rhythms. 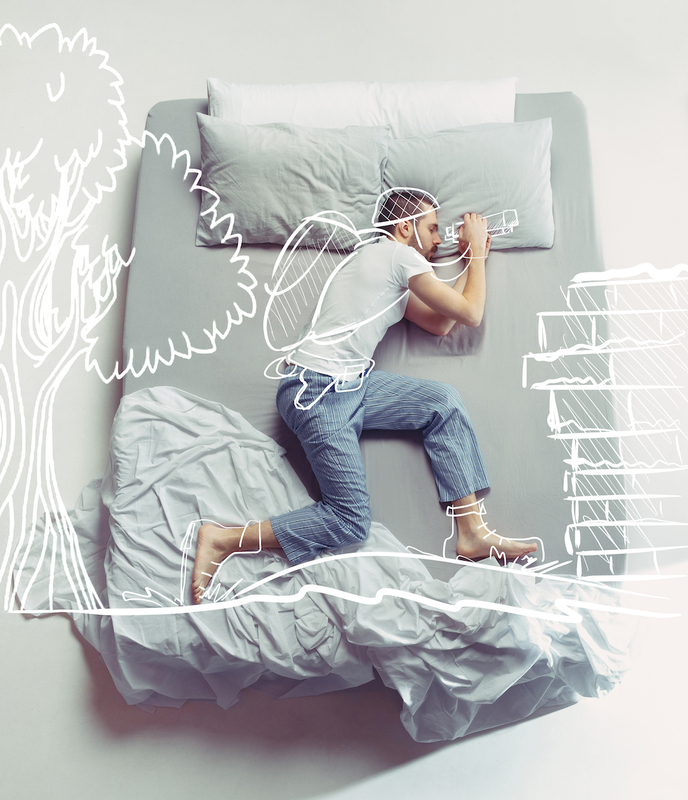 Though our dreams are usually most thorough and intense during the REM, or Rapid Eye Movement, part of the sleep cycle, they can occur at any point when we are asleep and on average we dream two hours per night. Medical science has yet to determine why exactly we dream, however, there are many theories and much speculation. Awakening from a particularly anxiety inducing nightmare, or happy euphoric dream to realize it was just that, can illustrate just how they can sway our emotions and mental state. 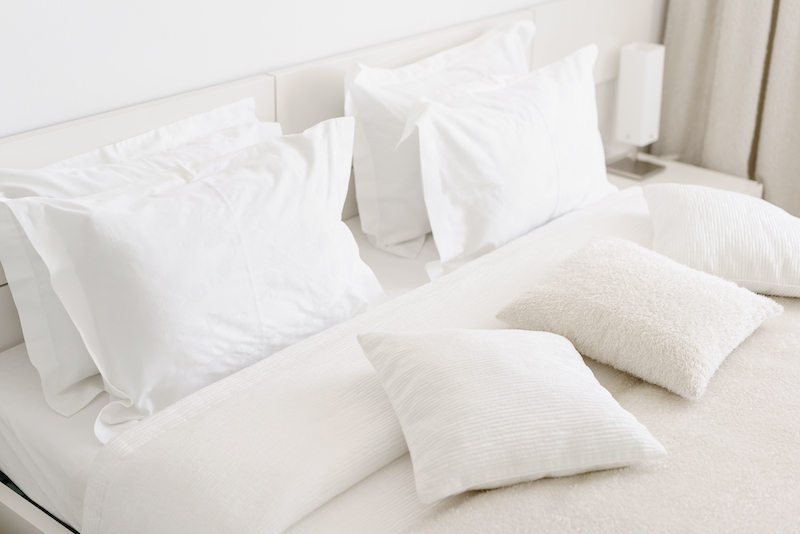 Is There a Right Pillow for Every Age and Stage? 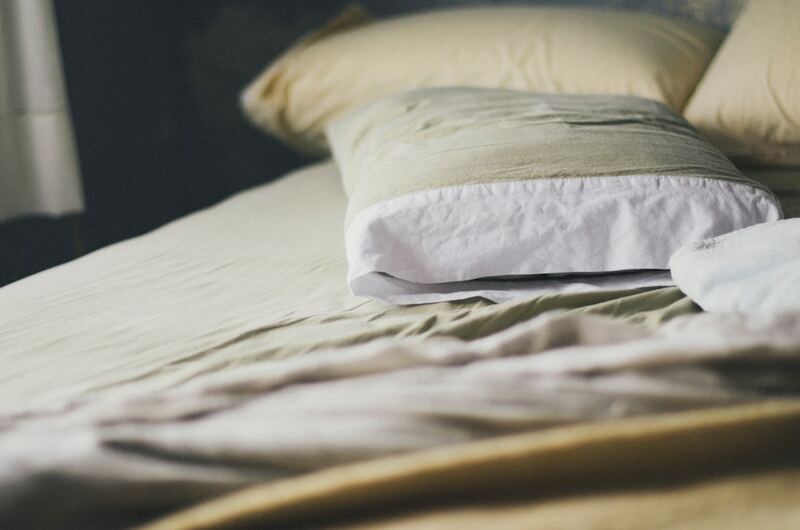 It nearly goes without saying that finding the right mattress is crucial to ensuring a healthy, comfortable sleep. 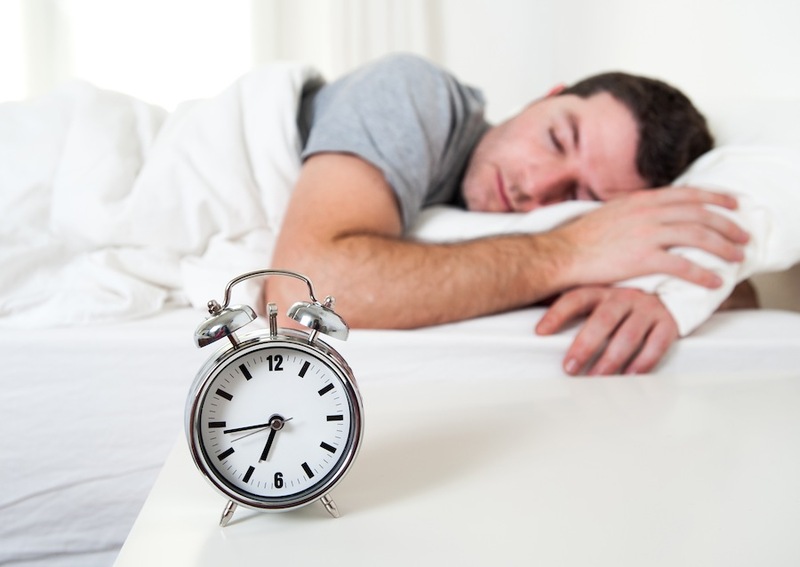 35.3% of adults report <7 hours of sleep during a typical 24-hour period. 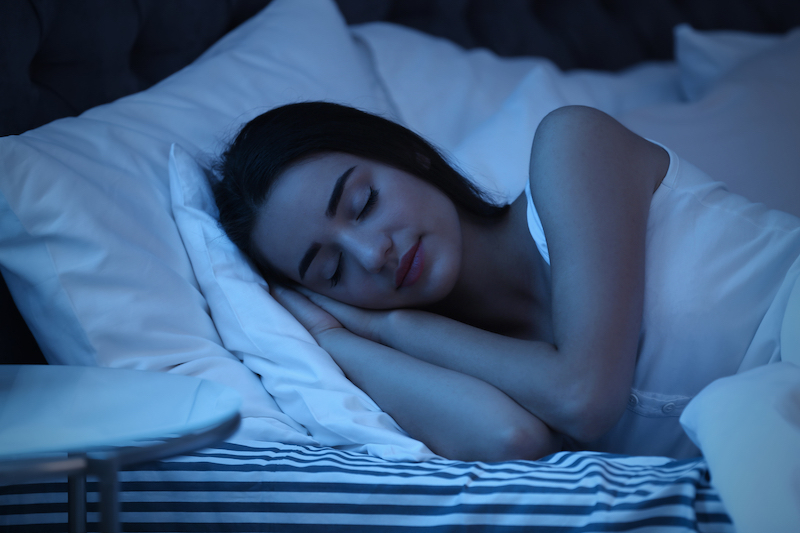 Insomnia can be caused by medication, anxiety or even a lack of routine, but the foods you eat in the hours leading up to bedtime can have an impact on your sleep as well. Some foods help promote restful sleep or better health – but the ones listed below will keep you up all night long. According to the AARP, you should avoid consuming these foods and beverages after 3pm if you are concerned about getting a good night's sleep. 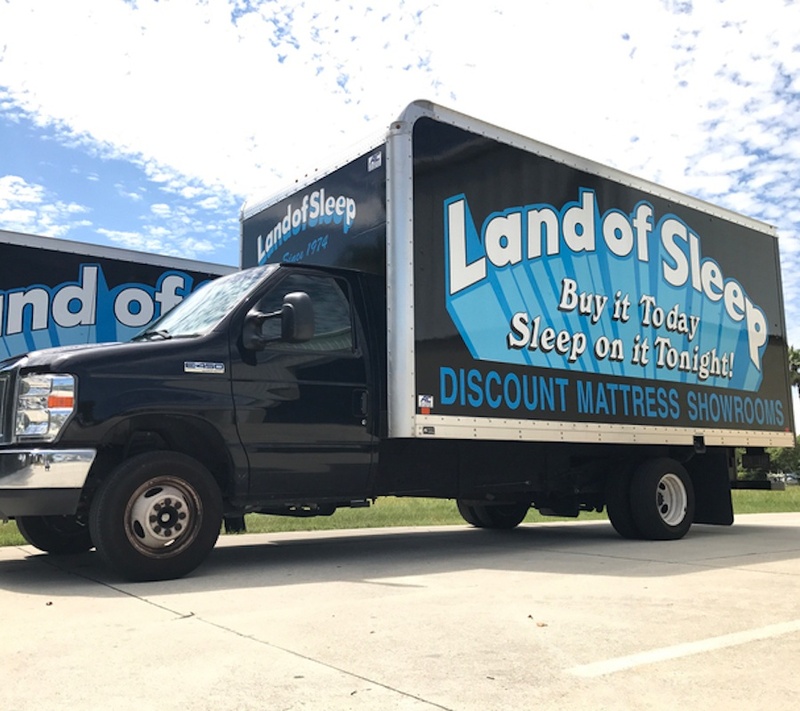 We were recently asked what sets us apart from our competitors and why customers should drive past all of the other mattress stores to come to Land of Sleep instead. The question gave us pause for thought as we had to remember and enumerate all of the reasons why our customers love us and keep referring their friends and relatives to our store. Our commitment to delivering a high level of excellence is something that we are so used to that the question was a great reminder that others in this industry are not be doing things the way that we do and the way that we think they should be done. 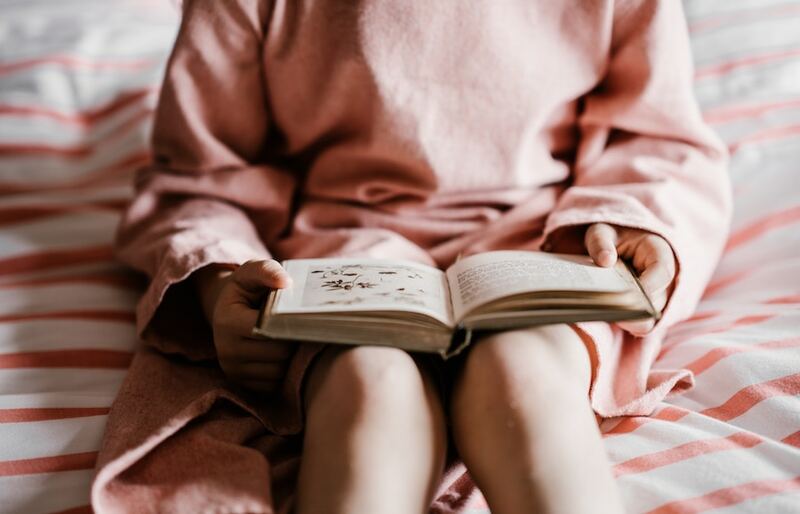 When you're researching a new mattress, the three most popular types are memory foam, coil and memory coil/hybrid mattresses. 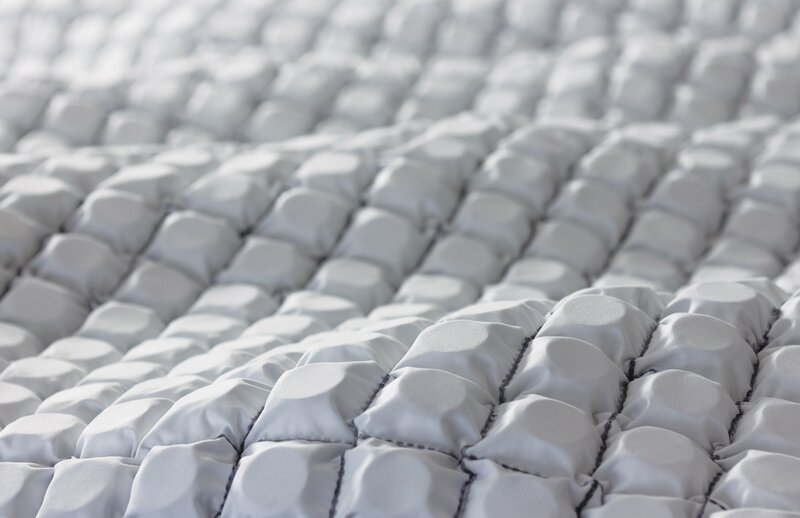 Comparing foam vs coil vs memory coil is worth the time because great sleep is essential for a productive, happy life and you need the right mattress for your specific requirements. You've heard certain advice since you were a kid: breakfast is the most important part of the day, and you need to get a good night's sleep to be your very best. Have you ever stopped to wonder if these statements are founded in fact or just simple wives' tales?